Earlier in the day, team India had taken off for West Indies without Kumble giving rise to speculations that all was not well with the team. The West Indies tour was supposed to be Kumble's last assignment as coach. Ending the speculation, legendary leg-spinner Anil Kumble on Tuesday resigned from the post of team India head coach. “The Board of Control for Cricket in India (BCCI) confirms that Anil Kumble has withdrawn his services as the post of the Head Coach for the Senior India Men’s team,” a statement from the BCCI read. “While the Cricket Advisory Committee had endorsed an extension to his tenure as Head Coach, Anil Kumble has decided not to continue as the coach,” the statement further said. Earlier in the day, team India had taken off for West Indies without Kumble giving rise to speculations that all was not well with the team. The West Indies tour was supposed to be Kumble’s last assignment as coach. 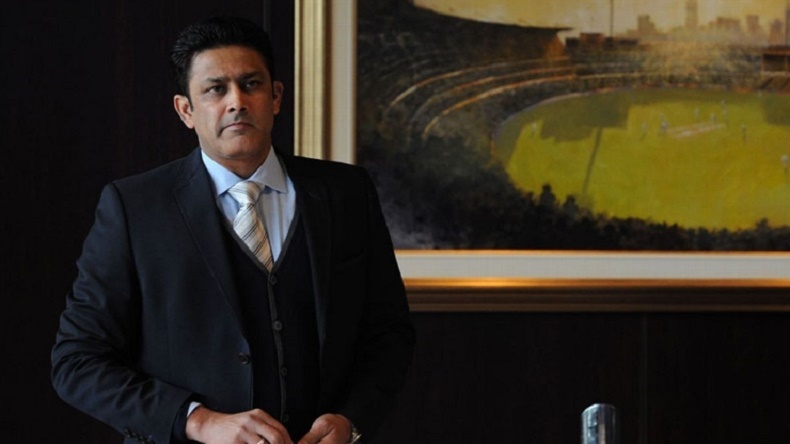 Kumble had cited that he would be staying back in London for an ICC meeting on June 22. “Yes, chief coach Anil Kumble is staying back for the ICC meeting. The team is flying off to Barbados today,” a member of team management had said. The news of rift between Virat Kohli and Kumble was talk of the town ahead of Champions Trophy. While Kohli had denied the reports, Kumble chose to stay mum on the issue. Earlier, BCCI’s CAC had conducted a meeting with Kohli in which he had expressed ‘strong reservations’ about Kumble continuing as coach. CAC has been given the responsibility of selecting new coach for team India and is likely to make a decision soon. Six applicants including former Indian cricketer Virender Sehwag are in the fray for the post.